A CubePro Temperature Sensor PCB. Spare part for 3D systems CubePro 3D printer. 3D System’s CubePro™ 3D printer Temperature Sensor PCB. 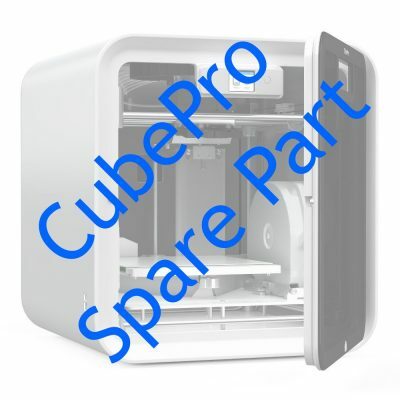 We stock a full range of CubePro 3D printer spare parts.